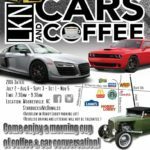 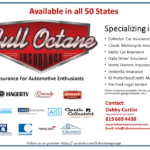 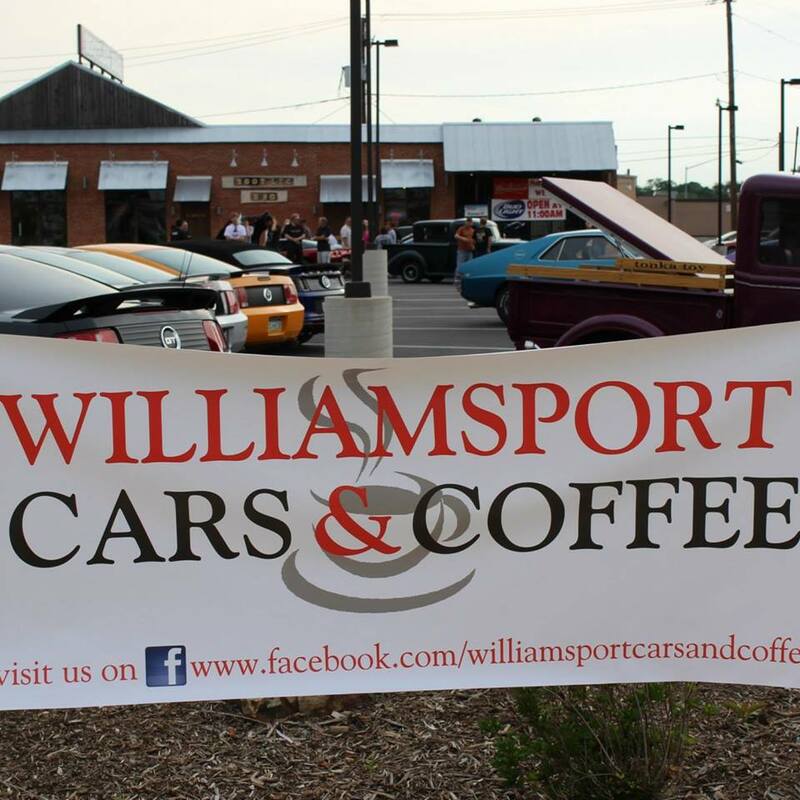 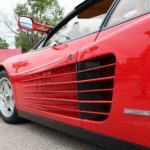 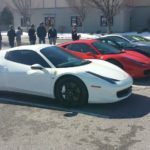 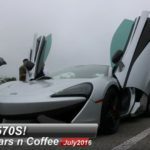 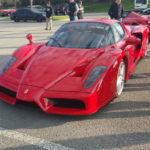 Cars and Coffee Finder Welcomes the Williamsport Cars & Coffee to our directory. 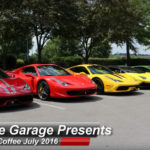 This is our fourth season running Williamsport Cars & Coffee and would love to have our event registered with your page! 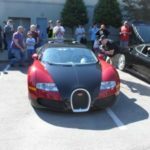 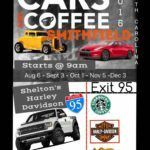 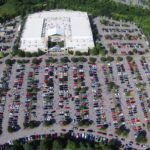 We are far away from Lehigh Valley Cars and Coffee, and do not hold events on the same weekends.